Global Layer, a Netherlands based company with multiple points of presence in Amsterdam and Rotterdam area, specializes in providing high performance bandwidth connectivity for its customers. The company routinely supplies uplink capacity from 1 Gbit to 100 Gbit to its clients, sometimes even higher, either with or without a BGP feed. Global Layer has always been committed to providing fast and stable connectivity for its clientele. As the business continued to grow, the overall network optimization boost became one of the company’s top priorities. 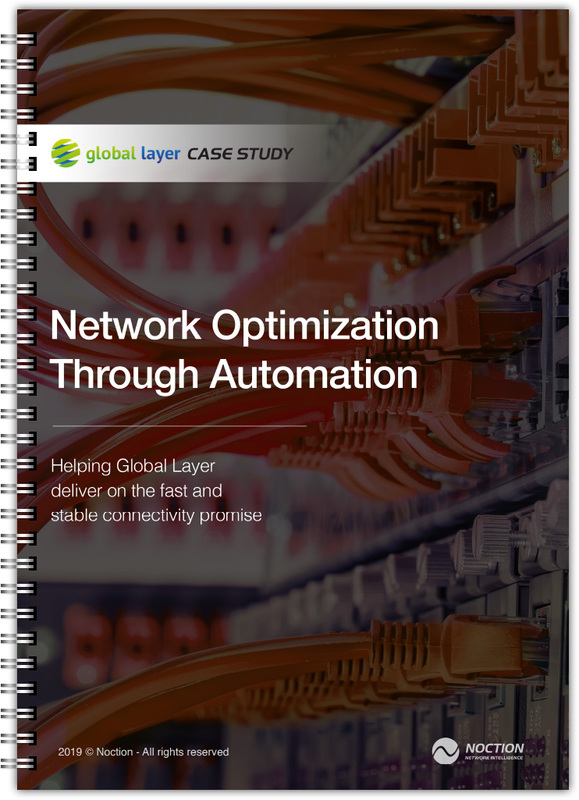 Global Layer needed an automated internet routing optimization product that would perform real time improvements, decrease human errors as well as the engineering time spent on the mundane BGP configuration tasks and subsequently significantly increase customer service levels. achieved within the first few month of the platform deployment.